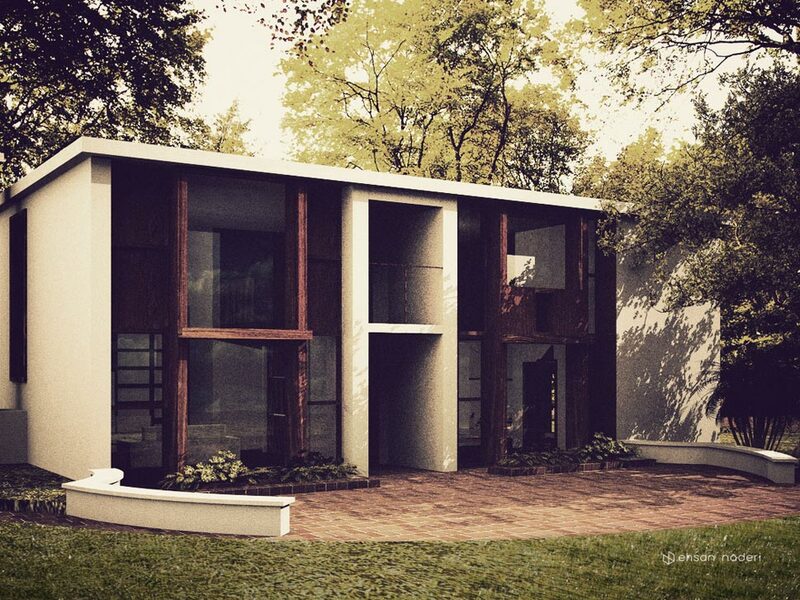 In the first mini-project the famous Esherick House was virtually modeled and rendered. 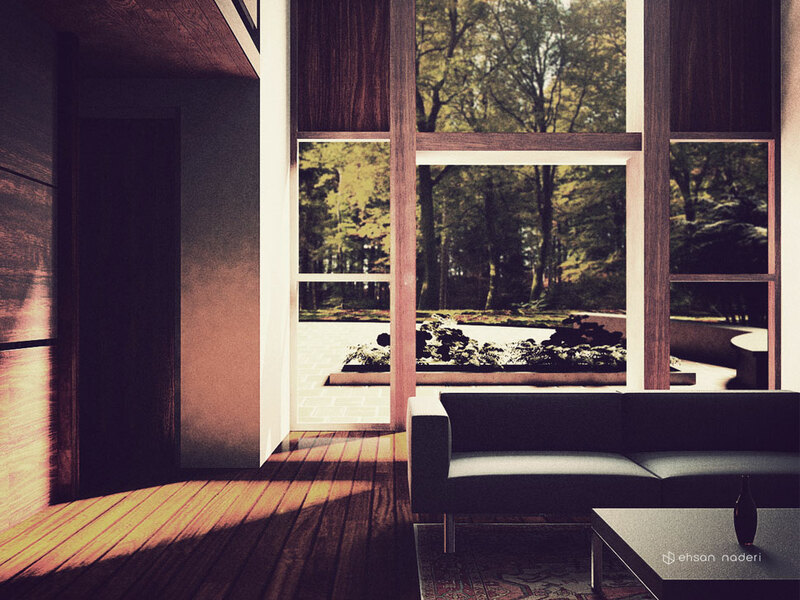 The quality of natural and artificial light in the building was also represented. 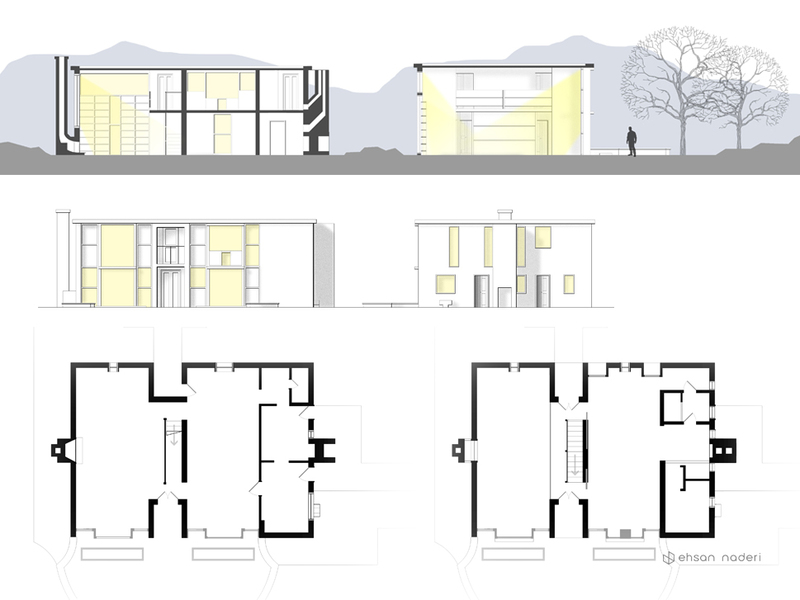 Second group project focuses on a virtually build retail space environment. 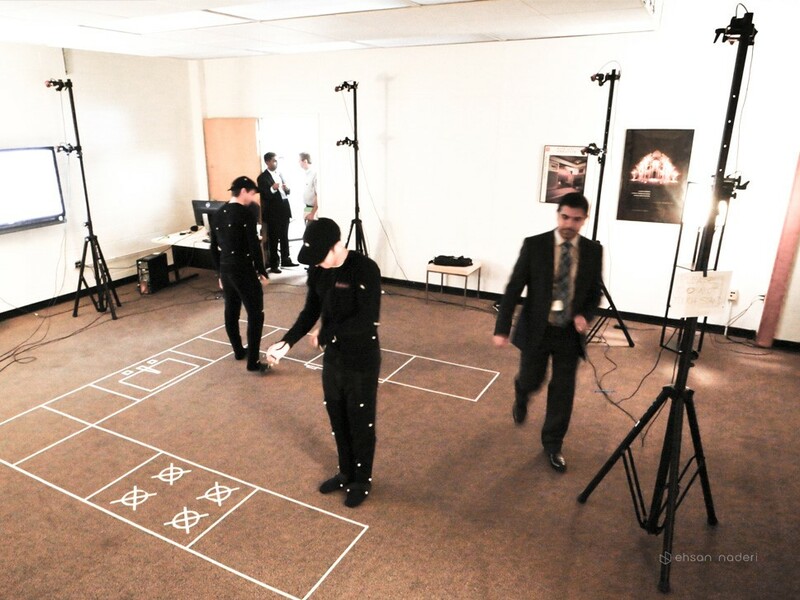 Then, embedded digital virtual agent (captured with motion capture equipment) was added to space to investigate the accessibility of environment and equipment. We also investigated safety and interactions among people in this virtual environment.